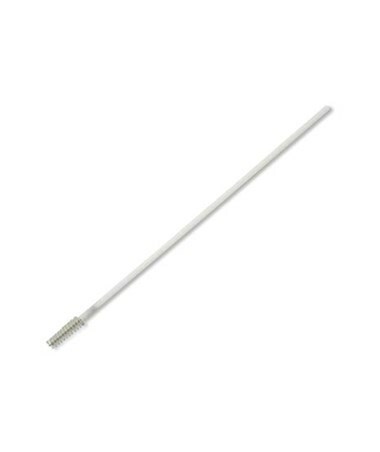 Puritan's Sterile Histobrush with Tapered Tip uses soft nylon bristles attached to a wire core and a polystyrene handle to aid in collection of endocervical cells for pap smears, as well as buccal cell collection. 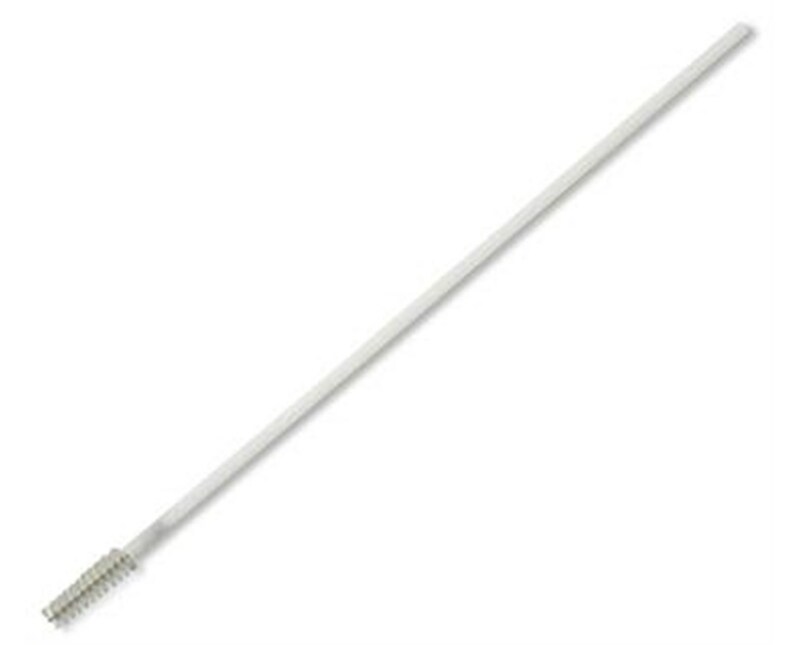 It is available in 8" or 7" sizes and each brush is individually wrapped. We offer Puritan's Sterile Histobrush with Tapered Tip in two sizes, sold by the case. Select from the drop down menu above and order online direct by clicking "add to cart!"